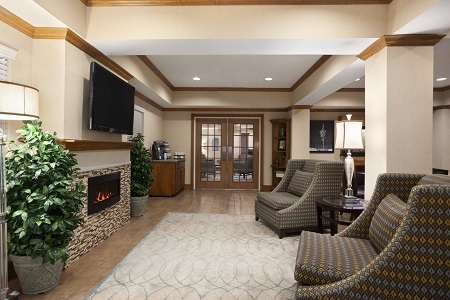 At the junction of I-27, U.S. Route 84 and Loop 289, the Country Inn & Suites® by Radisson, Lubbock, TX places you near the campus of Texas Tech University and close to downtown attractions like Mackenzie Park and the Buddy Holly Center. After a long drive, slide into the hotel’s hot tub to unwind or swim a few laps in the indoor pool to stretch your legs and recharge. Need more room for your family? Reserve a Studio Suite, which offers a full-size sleeper sofa and a wet bar. 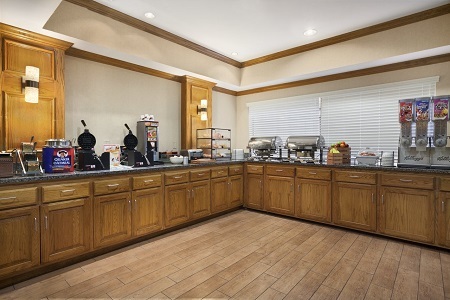 Bring your appetite to our complimentary, hot breakfast, which serves hot waffles, fresh fruit and other morning favorites. For lunch and dinner, try a nearby restaurant like the Copper Caboose. While you enjoy the Caboose’s famous fajitas with a margarita, let the kids have fun with more than 100 games in the game room. Buddy Holly Center – About three miles from the hotel, you can find the Buddy Holly Center, dedicated to celebrating the life and music of Lubbock’s own rock ‘n’ roll legend. Stroll through the center’s art galleries and museum for a glimpse of Holly’s Fender guitar and iconic glasses. Mackenzie Park – Home to Joyland Amusement Park, Prairie Dog Town and Meadowbrook Golf Course, Mackenzie Park is just a 10-minute drive up I-27. Take to the skies at Joyland’s Dare Devil Drop, and plunge into the waves of the Vortex Water Coaster. Afterward, head to Prairie Dog Town for your daily dose of cuteness. Texas Tech University – Before cheering on the Red Raiders or Lady Raiders, be sure to tour Texas Tech’s beautiful campus, known for its Will Rogers statue and the Museum of Texas Tech University. 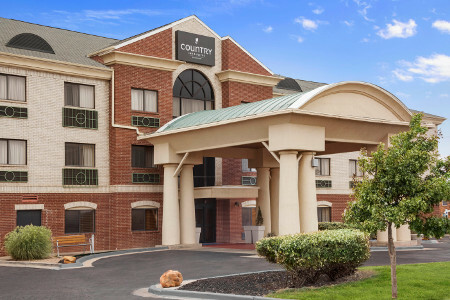 The museum houses a large collection of dinosaur fossils and Native American artifacts as well as the Moody Planetarium, all located only 10 minutes from the hotel. Host a graduation party or seminar for up to 45 people in our meeting room, which offers audiovisual equipment and free high-speed Internet access. 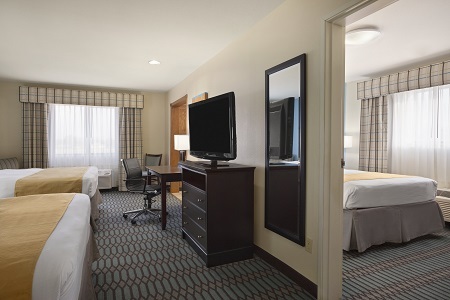 Your guests can take advantage of the hotel’s proximity to I-27 and Lubbock Preston Smith International Airport (LBB).